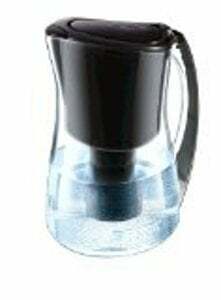 The black Brita Marina Water Filtration Pitcher arrives in a sleek black design. Simply fill this pitcher with tap water from the sink and contaminants like chlorine, mercury, and copper will be reduced to improve taste. The Brita water filtration pitcher features an eight cup capacity and comfort grip handle for your convenience, and is a vital addition to any home. 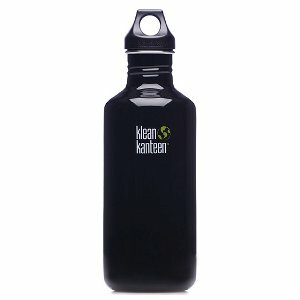 This Klean Kanteen 40 oz Bottle & Loop Cap in Black is made from BPA free, food-grade stainless steel, making it an eco-friendly alternative to bottled water. Sitting atop the Klean Kanteen stainless steel water bottle is the Klean Kanteen Loop Cap, which allows you to clip the water bottle to backpacks, belts, and camping equipment using the� Klean Kanteen S-Biner Carabiner. 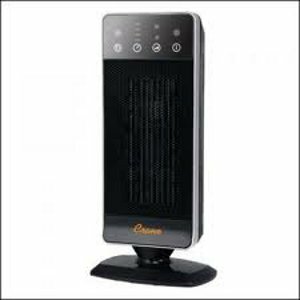 The Crane EE-6353� Oscillating Tower Space Heater is an oscillating ceramic space heater that offers you an abundance of warmth over the winter months. This Crane oscillating tower heater has 2 heat settings for maximum comfort and convenience. This Crane ceramic heater comes equipped with over heat protection and a tip over switch, and features a sleek, elegant design perfect for any household. 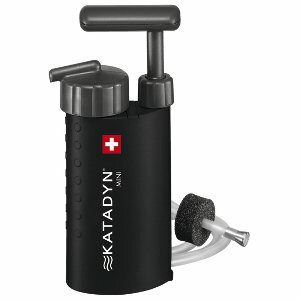 The Katadyn Mini Ultralight Series Microfilter is personal pump water filter which is one of the lightest and most compact water filter units available on the entire market. It is ideal for hiking, camping, hunting, fishing, bicycling, travel, business trips, and other uses. This microfilter system removes or reduces bacteria, protozoa, cysts, algae, spores, sediment, dirt, micro-organisms, viruses, and other particles down to the 0.2 micron level. It also reduces radioactive particles.